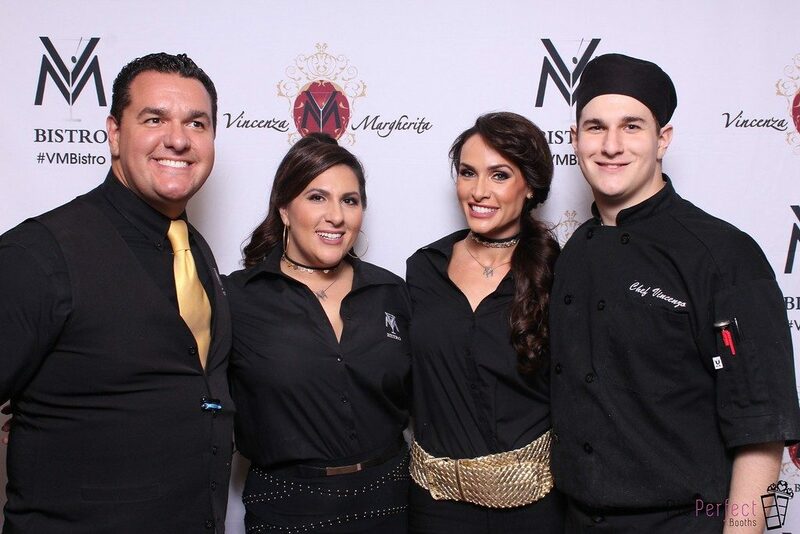 Thank you to everyone who attended the V&M Bistro 3 Year Anniversary Party! Looking for photos from the photo booth from Thursday Nights Festivities? Find your photos by CLICKING HERE and share them with your friends! 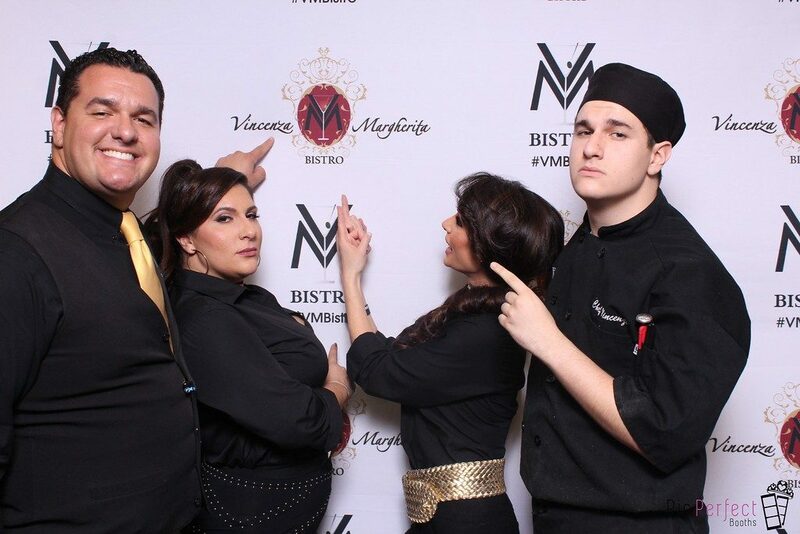 Don’t forget to tag #VMBistro! 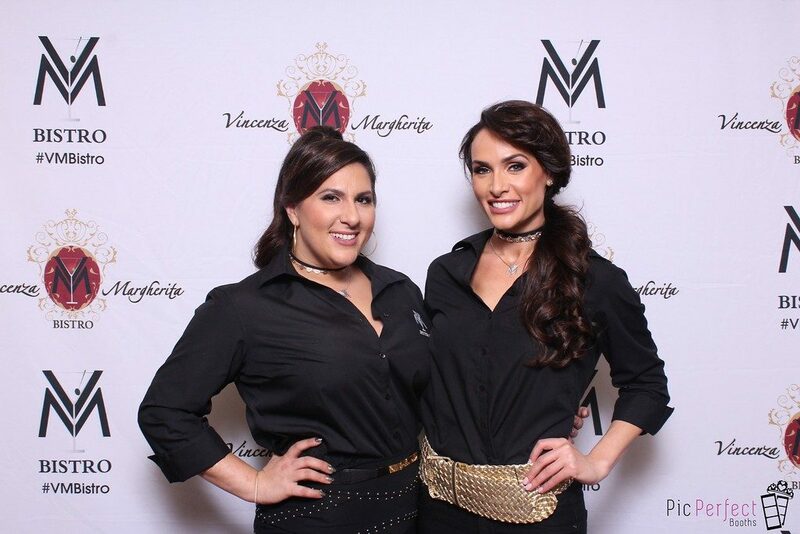 Thank you to Pic Perfect Photo Booth for the amazing time and awesome photos!